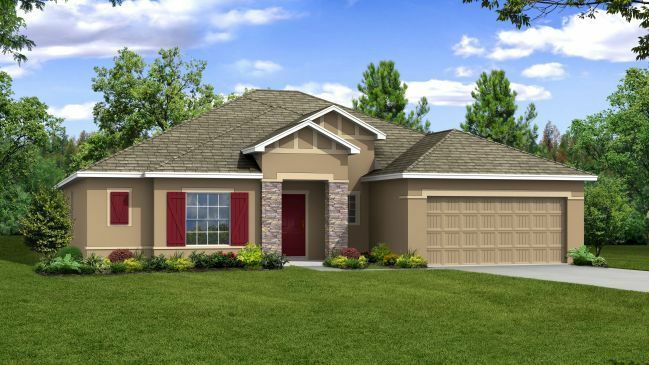 Egrets Landing is a ground breaking brand new communityin a peaceful and tranquil area of North Merritt Island. It's in the countiesbest school zone while also being just minutes from the rivers and the beaches! Nestled on Florida's Space Coast, our single family homes featurebrick paver driveways and walkways that are a beautiful compliment to the lushtropical landscaping included with each home throughout the community. Egretslanding is an easy commute to employment and attractions in Orlando and thesurrounding areas. Our community is located about 3 minutes from SR-528 andapproximately 10 minutes from I-95, providing easy accessibility to all traveldestinations.EgretsLanding is truly a hidden gem, as it has something for everyone while providinga serene lifestyle. For those who enjoy nature, Pine Island is just up theroad, perfect for hiking, bird watching, and wildlife sightings! For thoseenjoy surf and fun in the sun, the beaches and rivers are just minutes away,making it a great fit for an active lifestyle. If you arelooking a beautiful, peaceful place to call home with excellent access to work,shopping, dining and recreation consider Egrets Landing in beautiful NorthMerritt Island.Call now to schedule a time to see the only new community in Merritt Island"